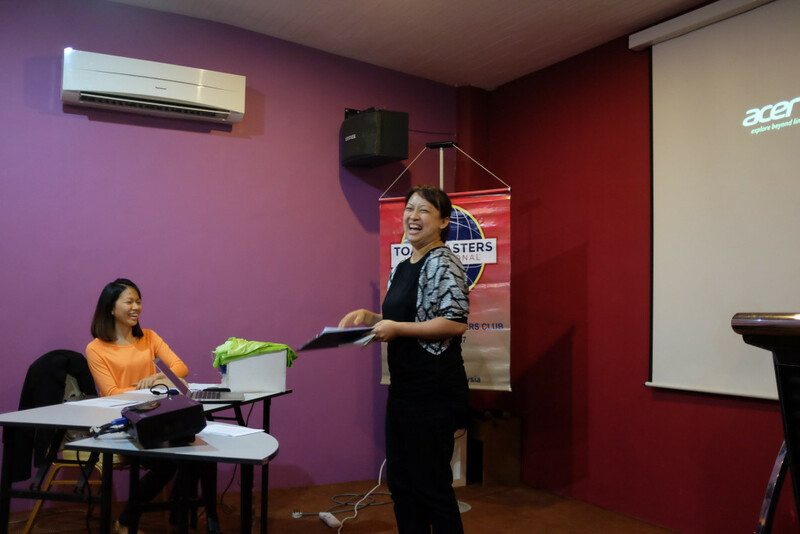 Ong Yin, a Toastmaster since 2012, has always been a guiding and friendly voice, especially for new members. This is no surprise considering she is a teacher who is passionate about helping children find their voice and confidence. This editor can think of no higher praise than that. 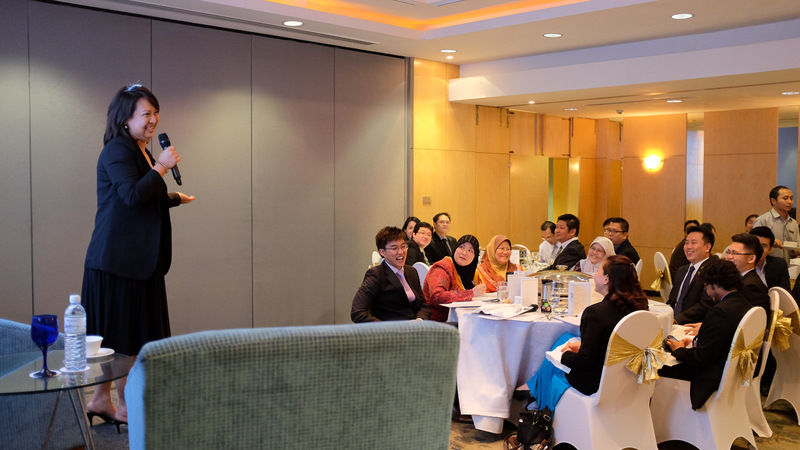 I was introduced to Toastmasters by a member of Brunei Speakers’ Club, Athimoolan Ganeson. He invited me to a meeting in 2009. I enjoyed every Brunei Speakers’ Club meeting that I attended prior to becoming a member. Besides getting a good laugh, I never failed to learn something new every meeting. I was also very impressed by the content of the Toastmasters communication manual. The quality is top-notch! What finally sealed the deal for me was the opportunity to be among encouraging, friendly and supportive Brunei Speakers’ Club members. How long have you joined Toastmasters and how has Toastmasters helped you so far in your professional life? I became a member in 2012 and have never looked back since. The leadership and communication skills I’ve gained as a Toastmaster have been instrumental in both my personal and professional growth. I have become more confident and self-assured as a person, which definitely has positive spillover into my professional life as a teacher. Also, since I deal with youths on a daily basis at work, I’ve been using our famed sandwich method of giving feedback as my secret weapon to build their self-esteem and hopefully, to inspire them to become better versions of themselves. Share with us your process of writing or preparing for a speech. To begin with, we must have a thorough understanding of our speech project’s objectives. Very often, we become so enthusiastic about a speech topic and all the funny and inspirational things we have to say that we lose sight of the project’s objectives altogether. What happens is that even though we’ve delivered a great speech, we’ve missed out on learning a specific skill that we would have otherwise picked up had we paid careful attention to the manual. What comes next is selecting a speech topic, which is the hardest part for me. They say the best source of inspiration for speech topics is our life. I couldn’t agree more. Still, it takes me a long time to finally decide on something! Once decided, I write the speech. I usually go through 3 to 4 drafts before settling on a final version. One of the best pieces of advice I’ve been given is that a speech that is 5 to 7 minutes long should be around 700 – 800 words. This little tip has helped me to stay focused and concise. And finally, but most importantly – rehearse, rehearse, rehearse. What is your favourite meeting role in Toastmasters and why? Table Topics Master. I enjoy asking questions and being creative with them. Because it is quite unnerving to attempt a table topic, I am especially delighted if someone enjoys answering my question as a table topic speaker. I heard that you are involved in PechaKucha. Tell us more about it. I’m extremely honoured to be part of the team that put together Brunei’s first ever PechaKucha Night. (PechaKucha means ‘chit chat’ in Japanese.) PechaKucha Nights are informal gatherings that allow anyone who is interested to speak, a platform to share their ideas, thoughts, life experiences, creations, and just about anything. 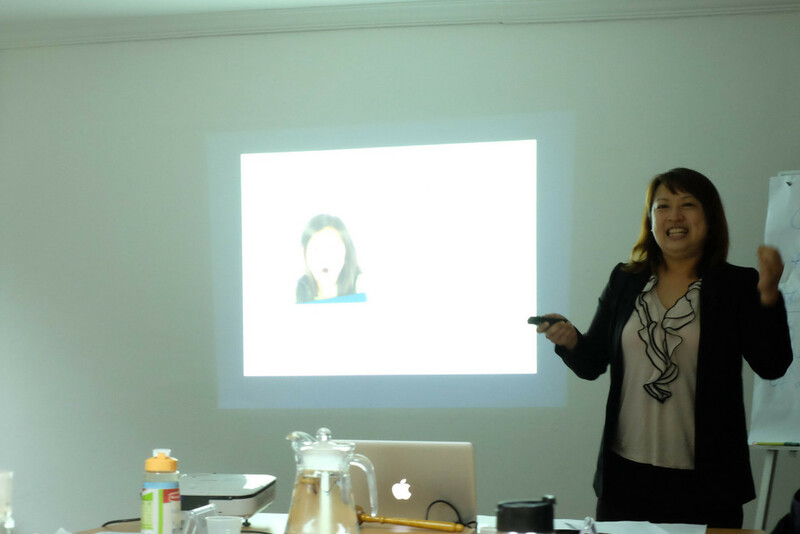 It is very similar to Toastmasters except that PechaKucha presenters deliver their talks with Powerpoint Slides – 20 slides to be exact, each running for 20 seconds. PechaKucha is now being held in more than 700 cities all over the world and I’m really stoked that Bandar Seri Begawan is one of those cities – thanks to the vision of Huwaida Ishaaq, who’s assembled an amazing team! It takes a lot to prepare and hold a PechaKucha Night and it’s been both a privilege and wonderful learning experience to work alongside the Brunei PechaKucha team (we call ourselves Knights! ), who are so generous with their time, skills and talents. They are the epitome of what it means to be passionate! I’ve been inspired by so many different people in my life that it wouldn’t seem fair if I just name one of them. On the whole, the people who have inspired me and continue to inspire me are those who have overcome their limitations to rise above the seemingly impossible circumstances in their life to become successful. What are your goals for this term (2014-2015)? I hope to reach the second milestone of my journey as a Toastmaster by completing all my Competent Communication projects (two more to go!). I will also be attempting a High Performance Leadership project that will be carried out throughout 2015. Last but not least, I look forward to attending my first ever overseas Toastmasters Convention in May 2015!